Eric Brantley has over 17 years of experience in the health care industry. He specializes in all aspects of health insurance and billing from Worker's Compensation to private health coverage in the physical therapy arena. 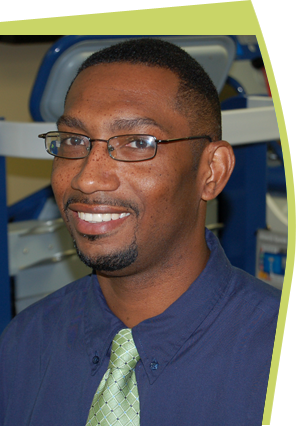 If you have any questions about your health insurance or billing, please call upon Eric Brantley at Ledesma Sports Medicine to provide you with assistance.